Night Owl switches your Mac between dark mode and light mode, automatically. 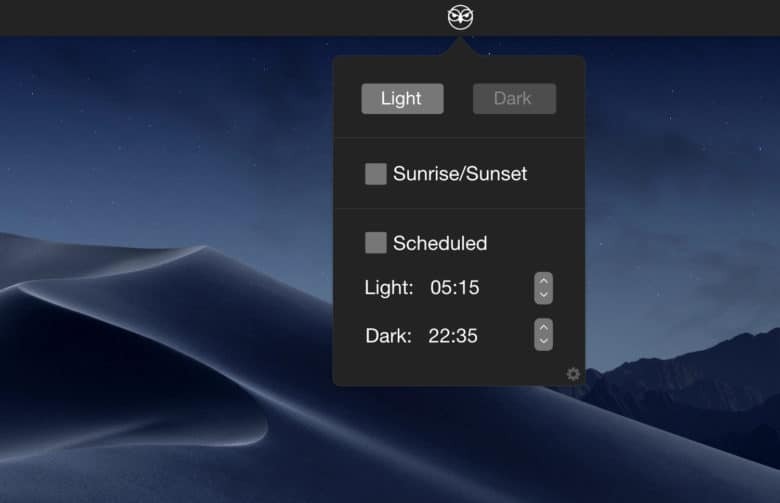 It’s both a menubar utility that lets you quickly switch between dark and light themes, and a scheduler that lets you automatically switch to dark mode at sundown, and back again in the morning. It’s ‘free’ to download, and uses Google tools to track your usage statistics. HazeOver is another handy utility for Mojave’s Dark Mode. This one further dims apps in the background, so that any apps that remain bright white (like Safari) will be less annoying when everything else is nice and dark. The app can be used on pre-Mojave Macs, too. In this case it makes the clutter of background apps less irritating. There’s one other neat trick, too — when you click to use the desktop, other windows are automatically hidden. 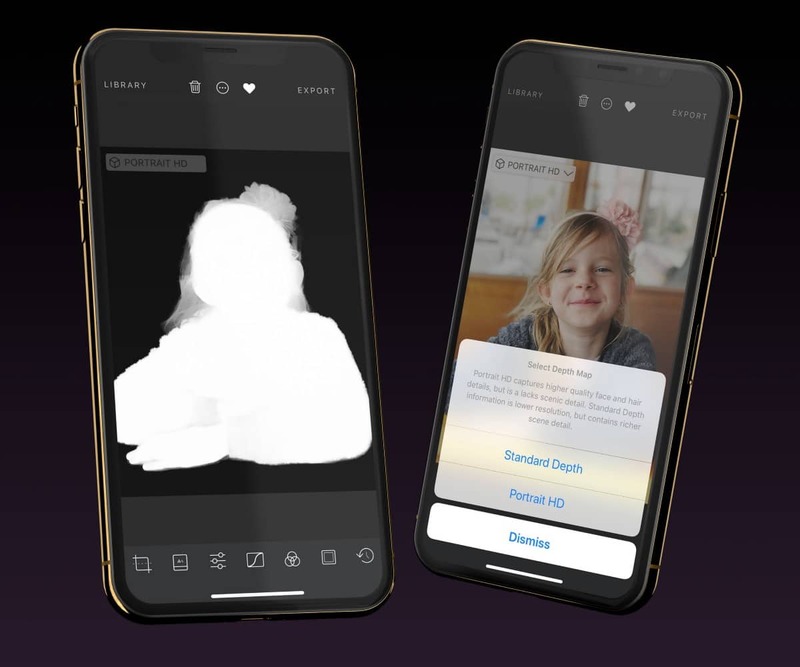 Portrait HD loads iOS 12’s new hi-def depth maps. Darkroom, the excellent iPhone photo editing app, has added some nice new iOS 12 features in this week’s update. If you have an iPhone XS, it will use the newly-available high-definition depth-map that the camera app now generates. Whenever you use portrait mode, and the camera app detests a face, it generates and HD portrait map. This is the mask that you may have seen in the Apple Keynote, where individual hairs are detected and separated from the background. Darkroom calls this mode “Portrait HD,” and defaults to it when available. However, Portrait HD also neglects depth information for other objects in the scene, so you have he option of switching to the regular mask. The new version also adds Siri Shortcuts, and hashtag sets. 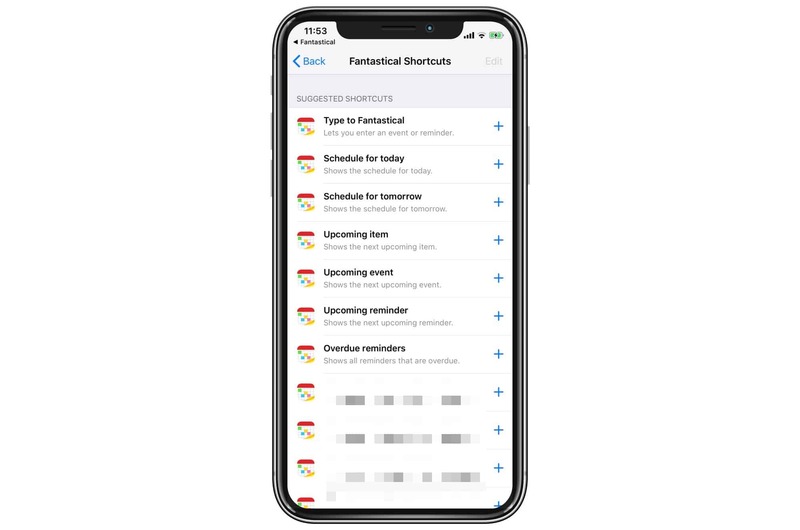 Fantastical, everyone’s favorite iOS calendar app with a busy, confusing UI, has added support for Siri Shortcuts. 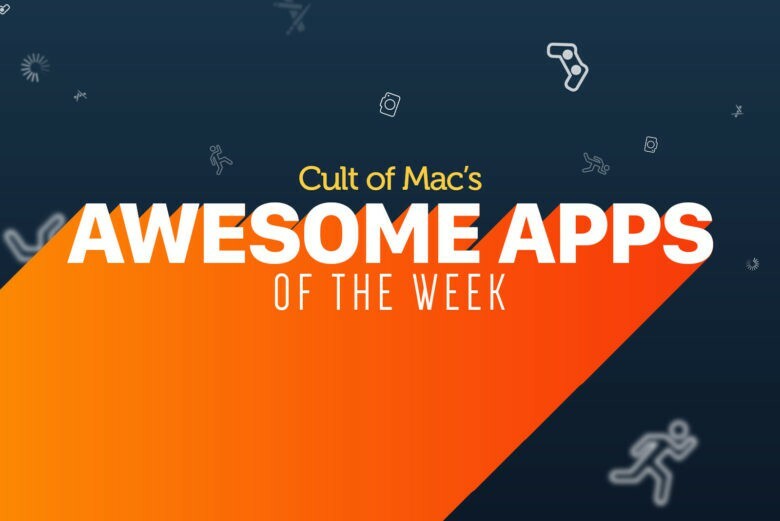 Now, by assigning a voice command to any of them, you can easily interact with your calendars using Siri. You can quickly enter a new event, schedule an event for today or tomorrow, show your next upcoming reminder or event, show overdue reminders, and more. Fantastical also offers several shortcuts based on your own personal calendars, adding to them, or showing them. These last shortcuts are pretty neat. Request your reminders, for example, and a list appears there right on the Siri screen, without opening the app. Also, British Siri pronounces the app name as “Fantasticle,” which is pretty funny.